With 72,000 square feet of divisible, pillar-free exhibit hall space available, Lansing Center is capable of seating over 4,000 attendees in a flat floor seating configuration or over 5,000 in a standing room only set. Our in-house production capabilities are boundless, from single stage spotlights to multiple hanging trusses, line arrays and more, enables us to handle anything from a techno concert to a political rally. In-house ticketing through eTIX makes online ticket sales quick and easy and our onsite box office capabilities will allow you to sell tickets right up until show doors open. 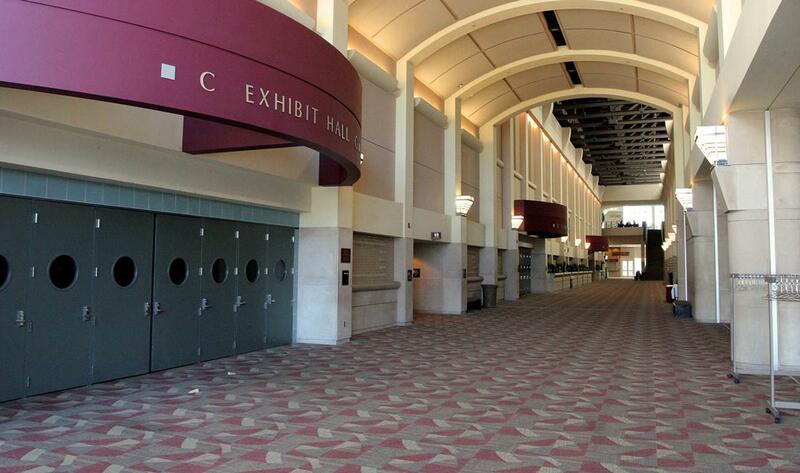 Lansing Center has the event experience to make your show a success. Contact our sales department for date availability and further information: sales@lepfa.com.